January 25, 2017 / Valerie Wilson Travel, Inc.
Make dreams come true in four uniquely themed parks, each with its own special version of Disney magic! Fantasy becomes real and reality becomes fantastic as you relive childhood memories and create new ones. 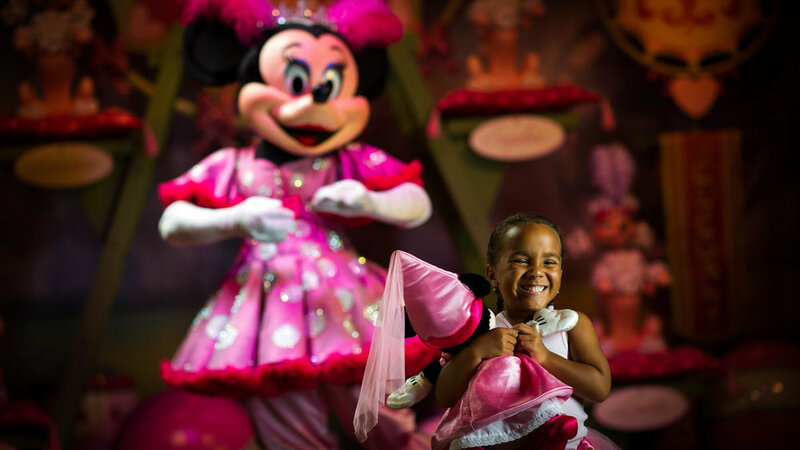 At Magic Kingdom Park, fairytale dreams come true for children of all ages. 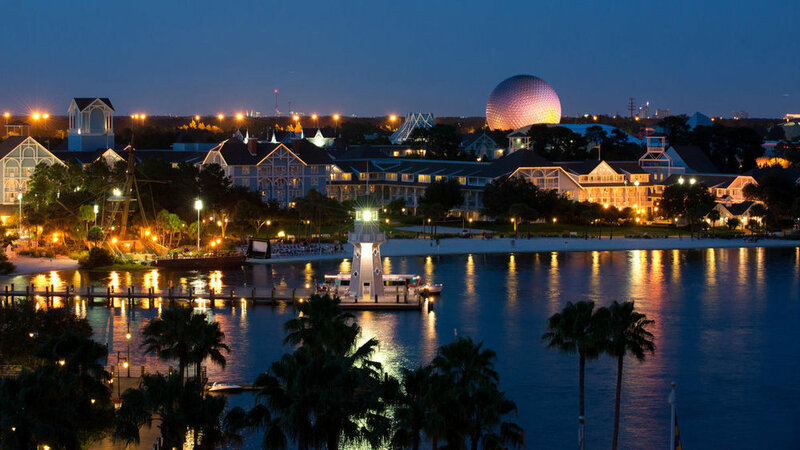 Epcot is the place for exploring exciting attractions, enchanting international pavilions, award-winning fireworks and seasonal special events. Guests can experience the culture and cuisine of 11 countries: Mexico, Norway, China, Germany, Italy, the United States, Japan, Morocco, France, United Kingdom and Canada. Movie magic comes to life at Disney’s Hollywood Studios, awash in the glitz and glamour of Hollywood’s Golden Age. 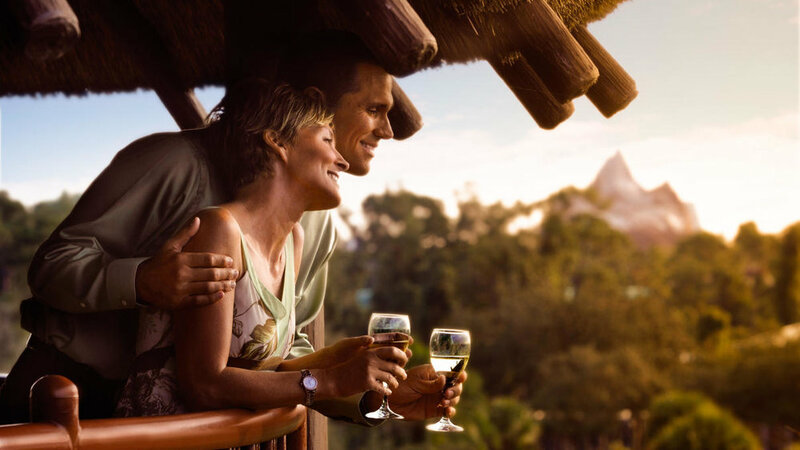 Lastly, encounter the magic of nature with rare creatures, authentic adventures and world-class entertainment at Disney’s Animal Kingdom park, one of the largest animal theme parks in the world. Enter a magical kingdom where you can sail with pirates, explore exotic jungles, meet fairy-tale princesses, dive under the ocean and rocket through the stars—all in the same day! Disneyland Park is a beloved Southern California destination where generations of families have made their Disney dreams come true. Opened in 1955, Walt Disney’s original theme park is divided into 8 extravagantly themed lands—Main Street, U.S.A., Tomorrowland, Fantasyland, Mickey's Toontown, Frontierland, Critter Country, New Orleans Square and Adventureland. 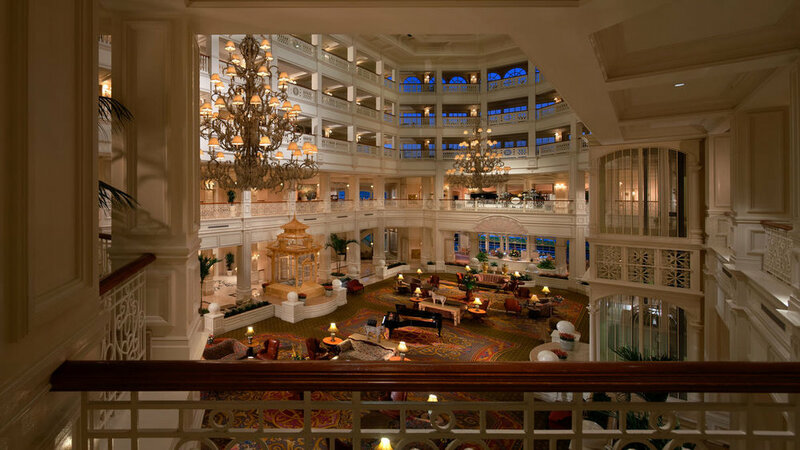 The marvelous hotels to choose from include Disney's Grand Californian Hotel & Spa, Disney's Paradise Pier Hotel and Disneyland Hotel. Click here for more information on Disneyland Resort. 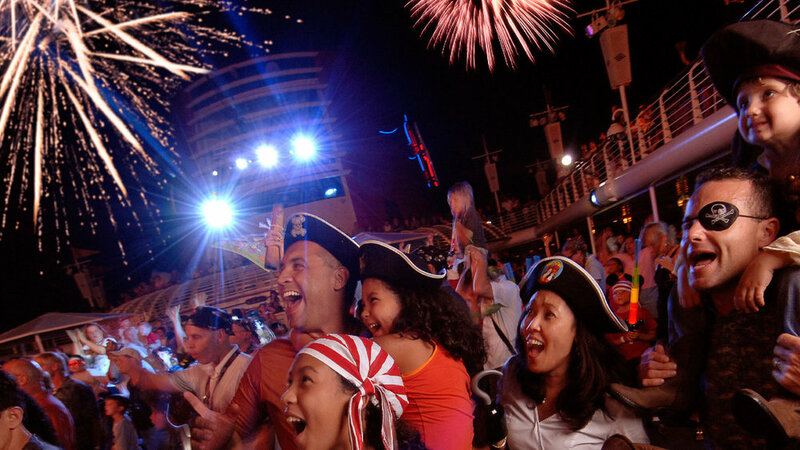 When you set sail with Disney, you’ll experience an unforgettable vacation that boasts something special for each and every member of the family so that no one ever has to compromise. 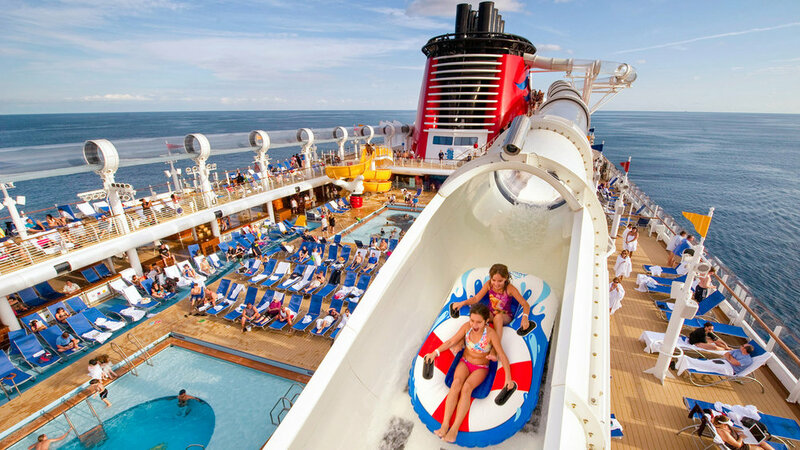 Whether it's relaxing "me time" for adults, imaginative activities for the kids or thrilling entertainment for the whole family, a Disney cruise provides fun for everyone at sea and on land. Entertainment includes character greetings, extravagant deck parties, diverse global cuisines and restaurants, live shows, shopping, nightclubs & lounges for 18+ guests, multiple pools with thrilling water slides, and more. 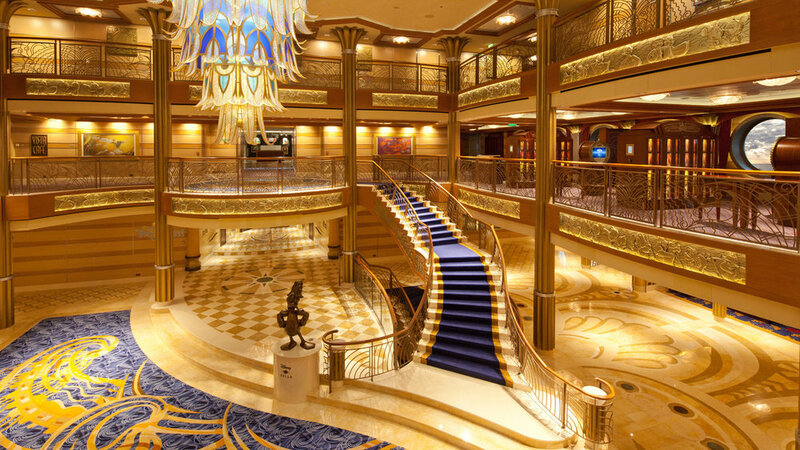 Click here for more information on Disney Cruise Line. Walt Disney Imagineers worked hand in hand with local artisans and cultural experts to create Aulani, A Disney Resort & Spa, which opened in August 2011. Inspired by the natural wonders and rich traditions of Hawai‘i, Aulani is the ultimate family getaway—celebrating the beauty, history and welcoming spirit of the island. The Resort sits on 21 oceanfront acres, nestled between verdant mountains and serene ocean waters. Here, you will be removed from the crowds of Waikiki, yet close enough to enjoy the wonders of the island. Spectacular beaches and serene lagoons, a championship golf course, shopping and dining venues, and water sports, like snorkeling, sports fishing and more are all a part of the Aulani experience. Click here for more information on Aulani, A Disney Resort & Spa. Delight in a dream Disney family vacation and gain a lifetime of memories with Adventures by Disney—a leader in guided group travel. Let Adventures by Disney be your storyteller as they show you the way, taking you to the exciting destinations you want to visit. Journey through Australia and visit a wildlife sanctuary where you will meet Tasmanian Devils, stop off to see the scenic metropolis of Sydney and explore the Great Barrier Reef. Walk the Great Wall, see the renowned Terra Cotta warriors and visit with some rare and adorable pandas as you tour the ancient land of China. Discover the breathtaking ruins of Peru to the rich canopies of the Costa Rican countryside, where the wonders of nature and mankind alike will be revealed as you zipline, raft, snorkel and hike your way through these amazing destinations. Or explore the great masterworks of Europe as you delve into the historic landmarks, natural wonders and beautiful cultures of the old continent, from the scenic coastlines of the Mediterranean to the the timeless beauty of the German countryside.